Today’s guest poster is my lovely friend Brandi, of Brandi Girl. All the palettes have been put together by her. When Autumn rolls around, I’m desperately wearing dresses before the weather gets too cold. I’m out enjoying the warm sunshine before it chilly temperatures drive me inside. I’m begging my friends for one last barbecue or bonfire. I want to get it all in because I always miss Summer when it ends. So when Autumn does arrive, I’m ready to curl up in bed reading or journaling, maybe enjoying a warm beverage over a cold one. I’m ready for cozy sweaters and a good thunderstorm. I’m also looking forward to the changes in colors. When Autumn rolls around, my love of bright colors shifts focus to subtler shades. Don’t get me wrong, my favorite colors are usually super saturated shades, but by the end of Summer, I’m ready for the quiet color changes of Autumn and fall. I’m ready for the soothing grays, the greens, and quiet blues that start appearing. What about you? Are you looking forward to autumn (or spring, if you’re in the Northern Hemisphere)? 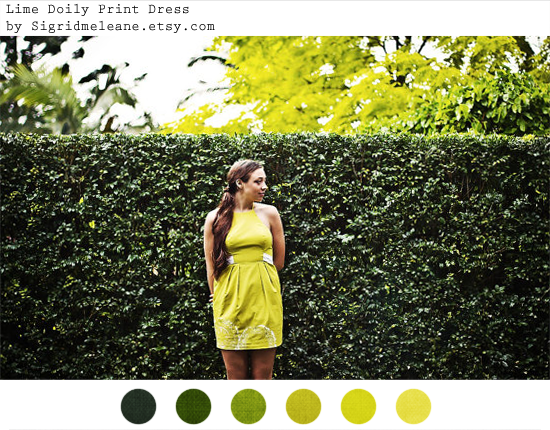 What colors do you gravitate to when the season changes? 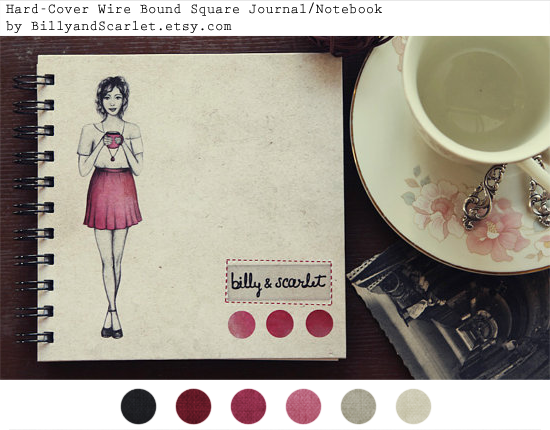 Brandi Hussey is an artist, blogger, and color addict. Driven by too much caffeine and quite a few crazy ideas, you can find out what she’s up to and loving over on her blog, Brandi Girl. 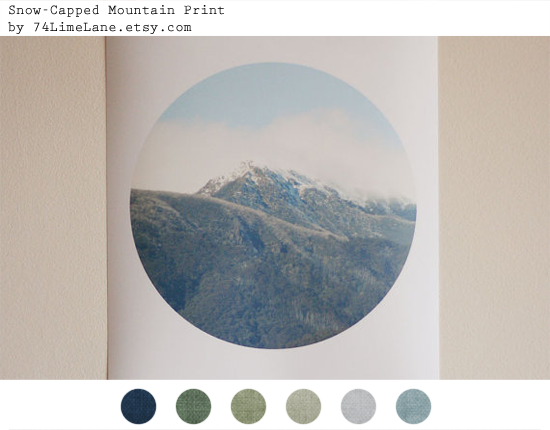 Thanks Brandi for including the mountain print. Hmm, I’m not sure I’ve noticed my colour theme changing with the seasons until now! As much as I love my blacks and greys, during the cooler months I usually try to brighten them up with super bright pink nail polish or hair clips or a scarf. During summer, I like to wear ‘cool’ colours, like blue and pale greens and grey.